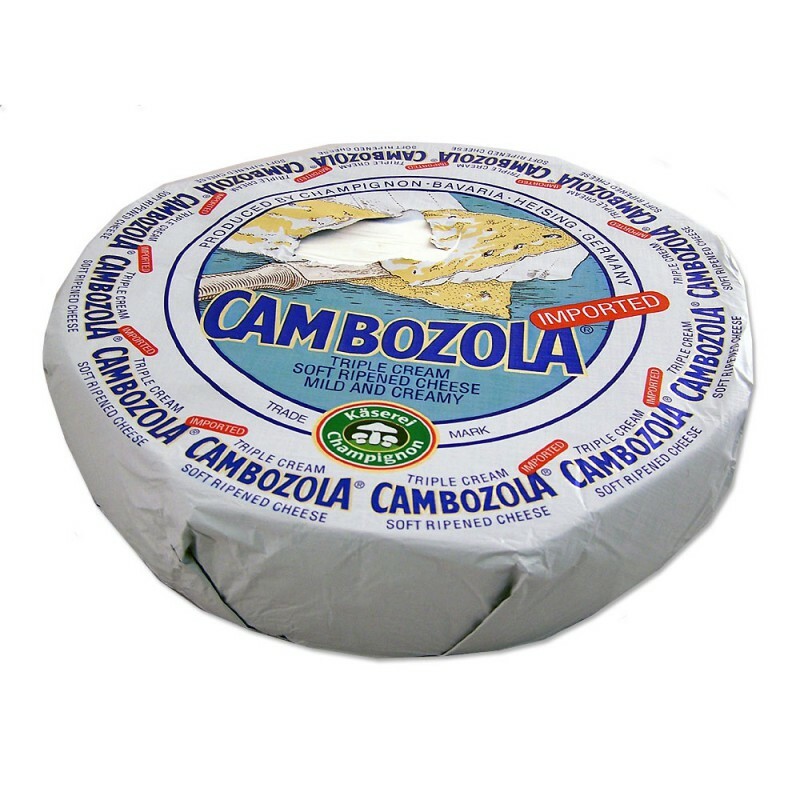 Cambozola is a delicate blue-veined semi-soft cheese made of rich Bavarian cow milk with cream added. 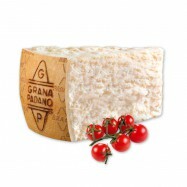 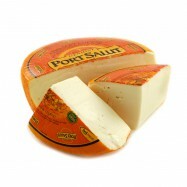 It is a milder combination of French Brie and Italian Gorgonzola with a very distinctive flavor. 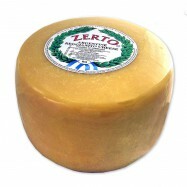 This highly appreciated German cheese has a rich consistency and a velvety feel. 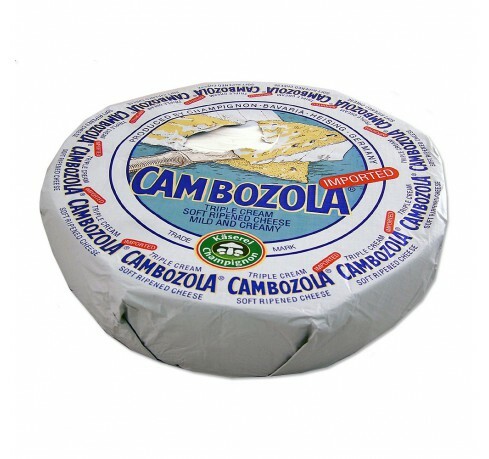 Pairs well with a Beaujolais wine.